A LifeFlight helicopter crew airlifted the boy to a Portland hospital. PORTLAND, Ore. — A 4-year-old boy was seriously injured after he fell out of a second-floor duplex window and landed on concrete in the Bethany area Tuesday afternoon, firefighters said. A LifeFlight helicopter crew responded to the scene, in the 15000 block of Northwest French Lane, and airlifted the boy to a Portland hospital, according to Tualatin Valley Fire and Rescue. 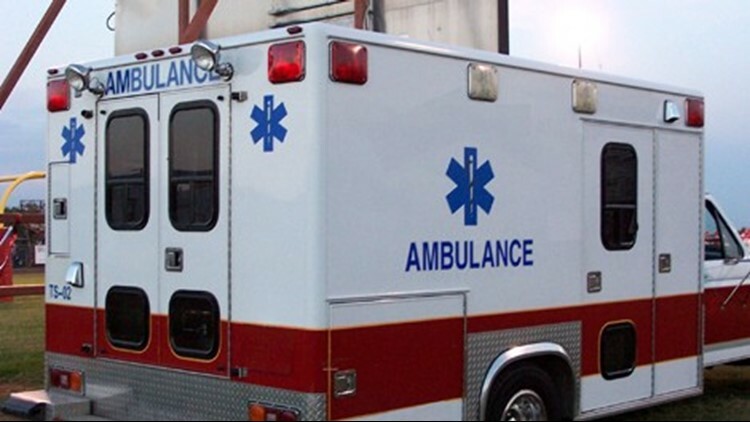 The child fell after he leaned against a screen in the second-story window and the screen could not support his weight, according to the Washington County Sheriff's Office. The boy suffered serious injuries, and hospital personnel would determine whether those injuries were life-threatening, TVF&R officials said. Bethany is an unincorporated community in Washington County.